Virtual Reality systems have an incredible number of uses in space travel and mission development. The need to simulate reality and sometimes augment it with useful and practical feedback cannot be underestimated. Repairs to vital systems in space can be made faster and with better accuracy if an astronaut is using a heads-up display in conjunction with their senses and help from their crewmembers and ground control. 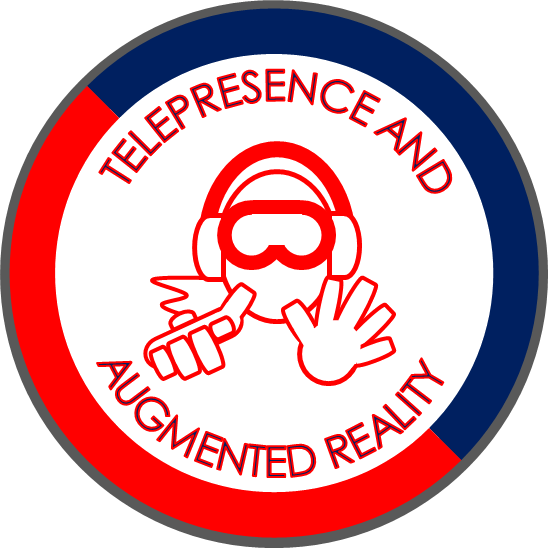 There are a number of other practical reasons to augment and enhance reality in space. Getting the correct information to astronauts at the right time, and making the most of feedback from a mission will undoubtedly have an influence on the success of any mission or procedure. Our research involves ways of improving feedback and control mechanisms, and the implementation of robotic and artificially intelligent systems. Looking to the near future, these systems will be used and will increase in use. We aim to be at the forefront of these developing technologies.